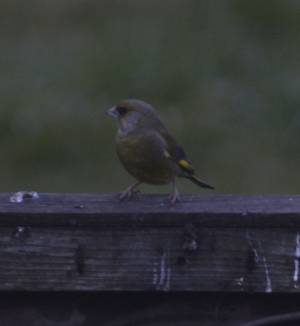 Observation - Greenfinch - UK and Ireland. Description: Surprisingly rare visitor to our garden in the last few months. Surprisingly rare visitor to our garden in the last few months.